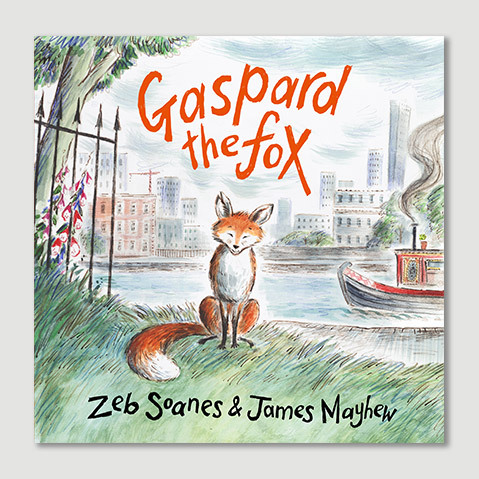 To celebrate the paperback release of Gaspard the Fox on World Book Day, Zeb and James will talk about the real fox that inspired the story, run a drawing workshop, and sign copies of the book. It's free to come along but booking is essential as places are limited. Tickets can be booked through the link below, by calling 01223 463200 or in person at Heffers bookshop.